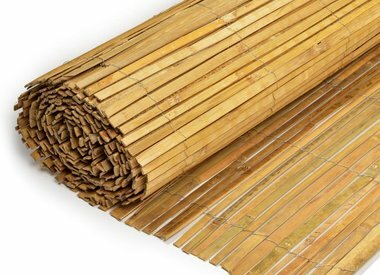 TuinChamp offers a diverse range of Bamboo Mats. 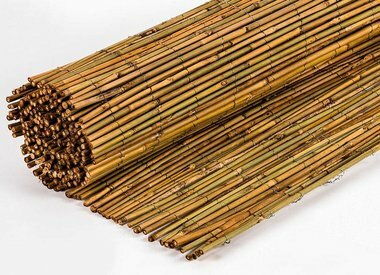 So you can split bamboo mats in our range, but also bamboo mats of different thicknesses, all in different formats. 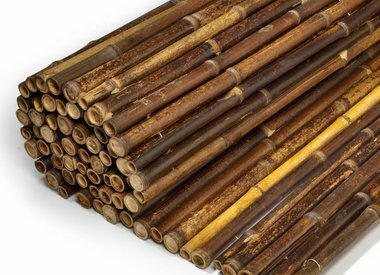 Bamboo mats are ideal for your garden fence, but can also be used for decoration or to let vines grow. Our mats are easy to attach and you can use them when needed customized to your style. Bamboo mats are a complement to almost any garden! Order quickly your bamboo mats Sixt at TuinChamp.